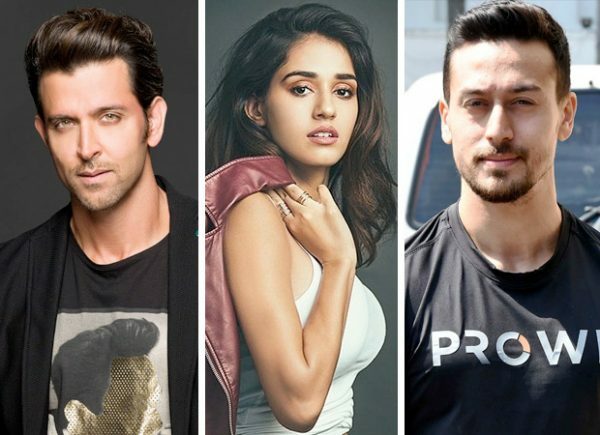 A media house decided to create some excitement by suggesting that Hrithik Roshan has been text-flirting with Disha Patani and has even invited her out for a date. Such irresponsible and utterly tasteless gossip would normally be ignored. But then, there are sensitive relationships to be considered. The whole world knows Disha is seeing Tiger Shroff. And Tiger Shroff hero-worships Hrithik. “Not only that, Tiger and Hrithik will soon start shooting together for a Yash Raj film. This kind of mischievous slanderous gossip will create an embarrassing situation,” says a close friend of Hrithik. The repulsive report also suggests that Disha walked out of the aforementioned Yash Raj film due to Hrithik’s flirtatious ways. Hrithik Roshan has, in fact, retaliated with a sarcastic tweet against the media house which put out this atrocious putrid garbage for gossip. Disha Patani has also issued a stout denial. “Once the gossip is out it’s there for public consumption. After his separation from his wife and the Kangana Ranaut controversy, Hrithik has been making every effort to stay clear of affairs and scandals. He doesn’t need such cheesy gossip” says a source close to Hrithik. You’Ll Never Guess What Paris Jackson Wants For Her Birthday!